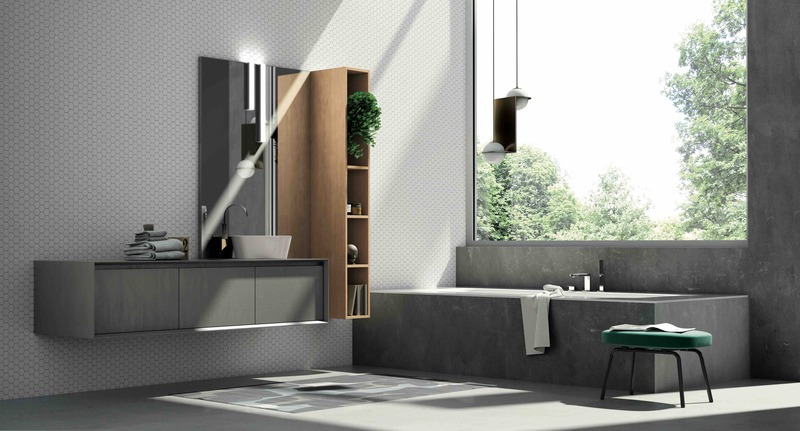 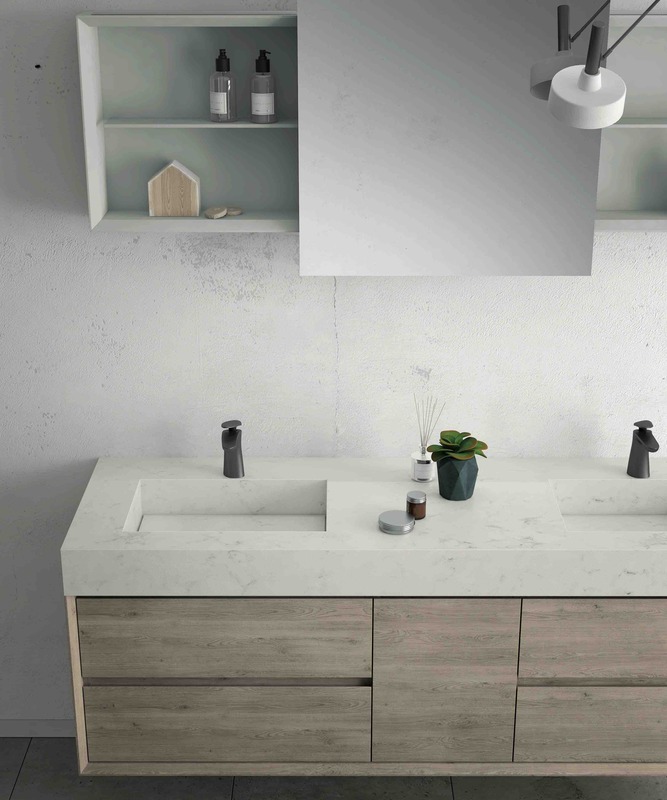 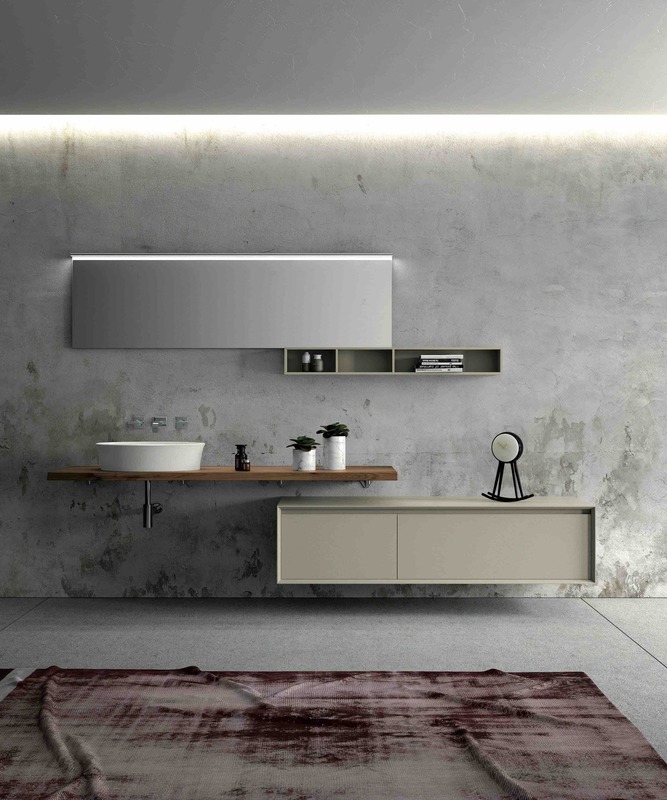 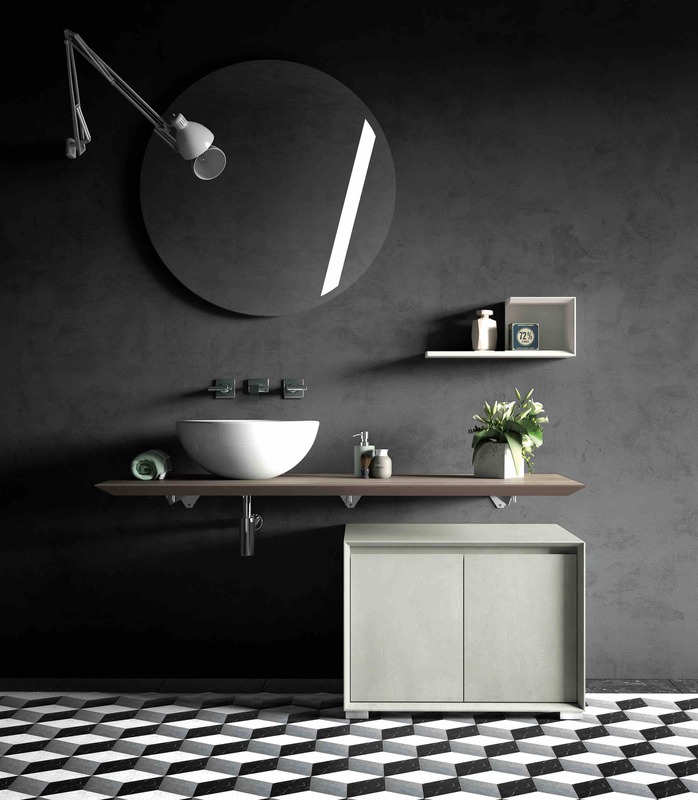 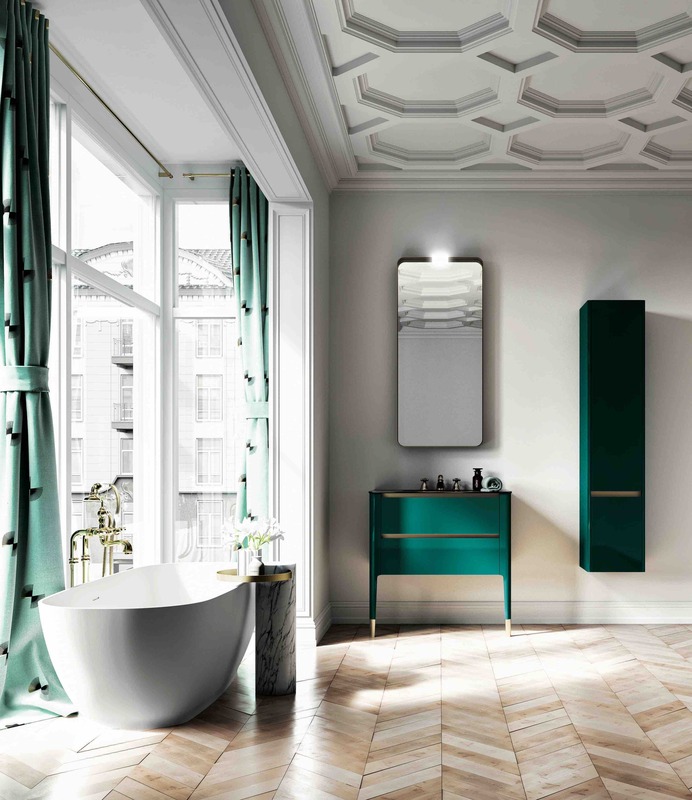 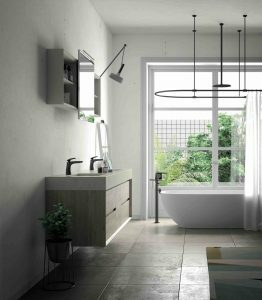 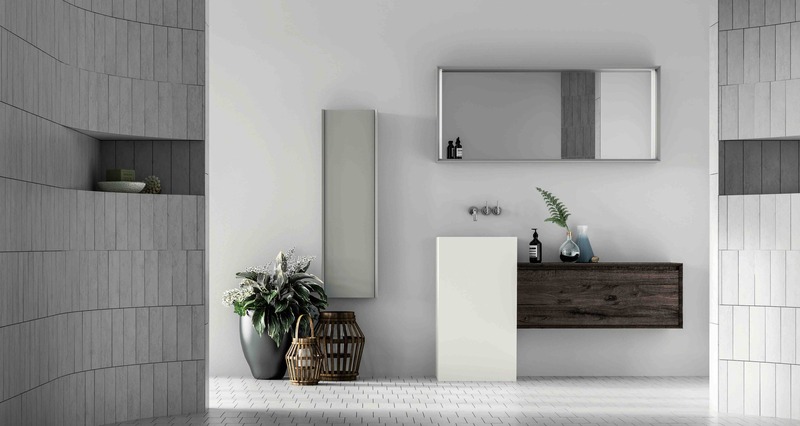 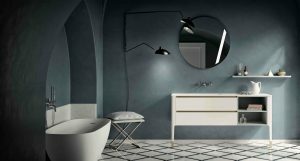 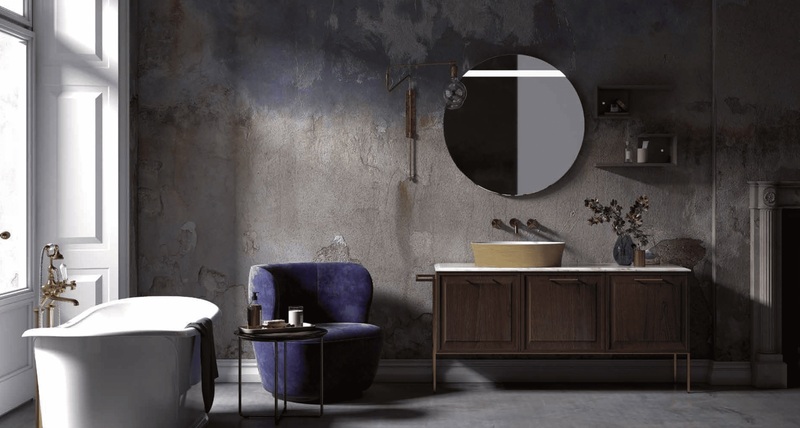 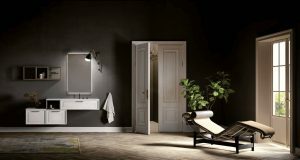 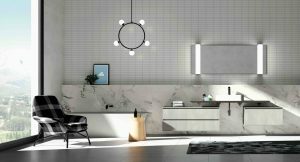 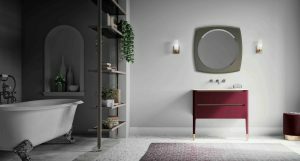 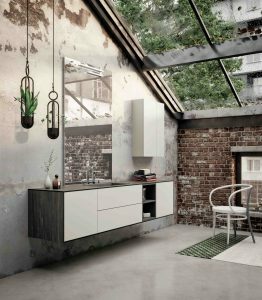 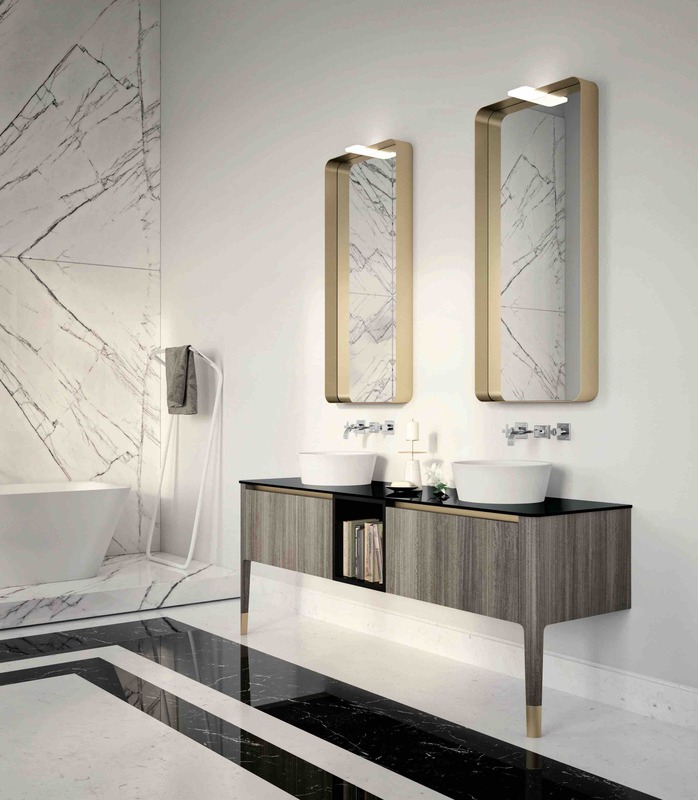 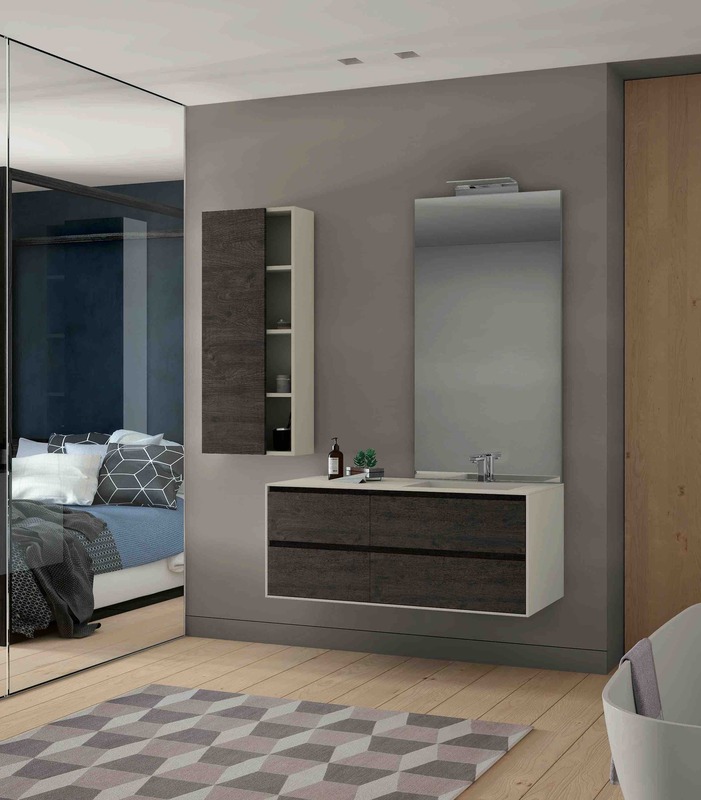 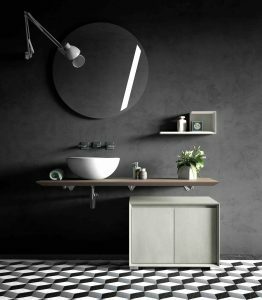 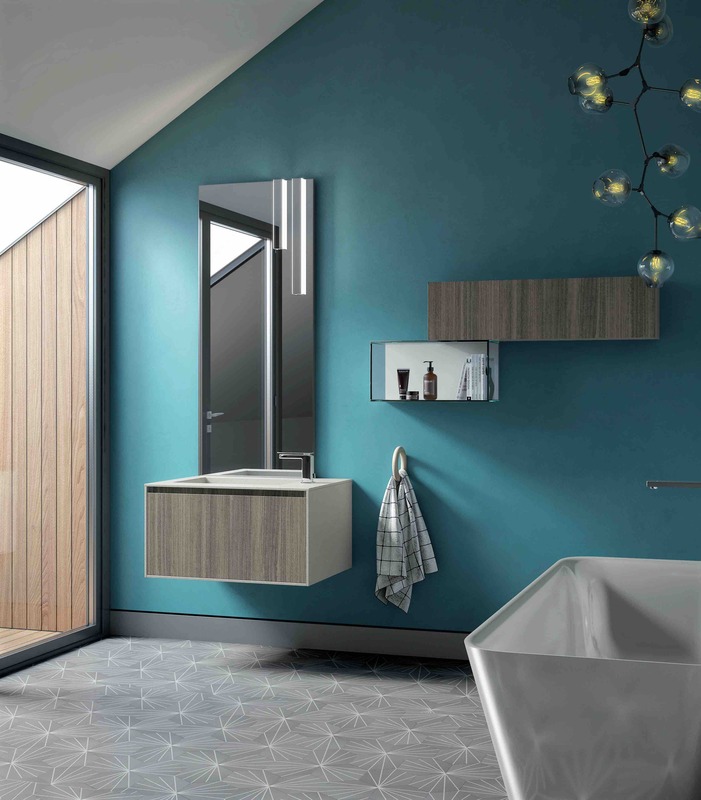 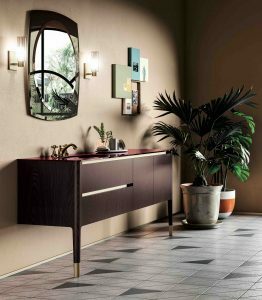 The ART bathroom by Puntotre reinterprets the trend born within the Parisian exhibition of 1925, actualized through suggestions that range from Scandinavian urban-chic to vintage minimalism. 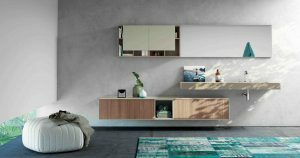 Contamination and stylistic fusions that give way to a more gentle and refined luxury, alternating curves and symmetry, ebony and brass finishes, imagination and rationality to feel more valuable and sophisticated, but without taking it too seriously. 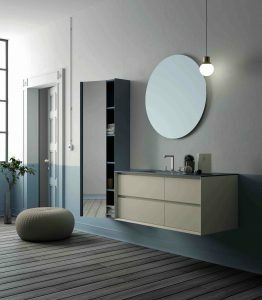 Unleash your creativity with Puntotre!